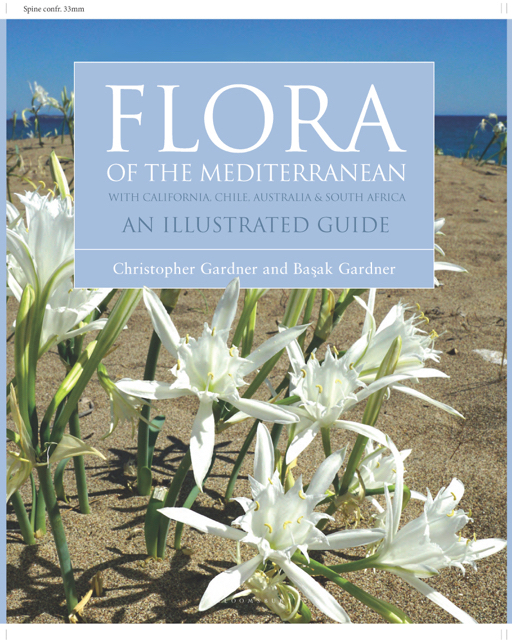 Flora of the Mediterranean is our second flora compilation, the first book to combine the fabulous floras of the world's five Mediterranean climate regions. It's another first hand account and features eight hundred photographs of over six hundred species, many rare and iconic from these exciting botanical regions, from coast to mountain top. Due for publication summer 2019. 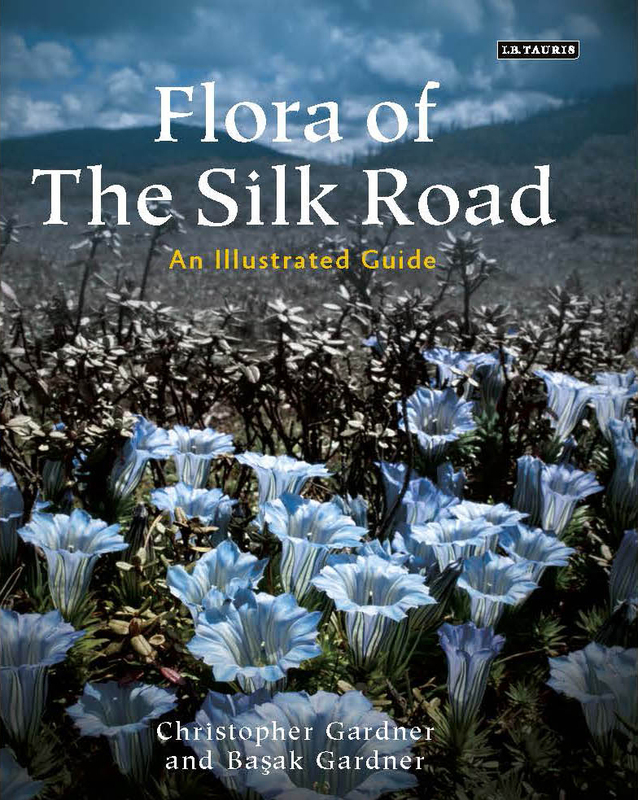 Flora of the Silk Road is a celebration of the diverse and beautiful plants that grow along the world's most famous road. Featuring over seven hundred colour photographs, it contains over five hundred species of bulbs, herbs, trees and shrubs and is the culmination of fifteen years travelling in the region. Along with so many fascinating flowers are the landscapes they call home and world-class Silk Road cultural sites. We will be offering a series of botanical tours to the region over the next few years. And here are some of the wonderful reviews of the book we were so delighted to receive.